Tchia is a businesswoman who loves business, people and connections. She grew up in the software development world and moved to the world of business, sales and management. 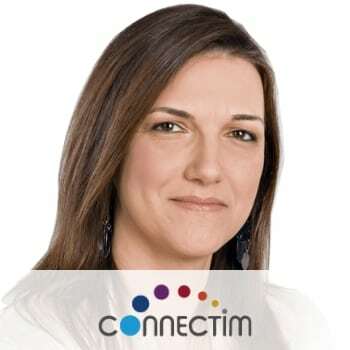 ✔ Connectim recruitment – A group of amazing headhunters, we work with our soul and wisdom to bring you the best candidates for your business. We Work with leading Israeli and international companies. ✔ linked into business – a passionate LinkedIn experts group, delivering knowledge in Linkedin and social selling for sales and marketing professionals. Tchia also created the Israeli TopHunters Forum, a group of Israeli head hunters and small recruitment companies sharing knowledge and business.